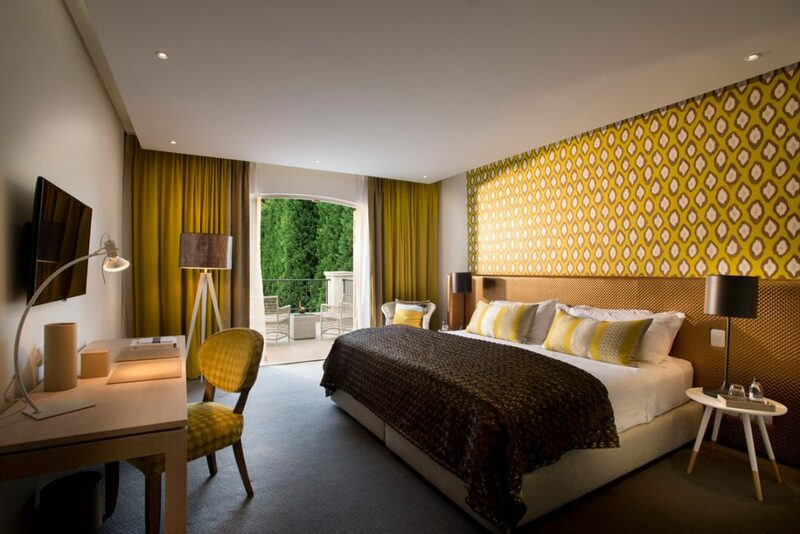 When travelling with your family to Johannesburg, South Africa why not stay in a stylish, luxurious and exclusive space of your own. 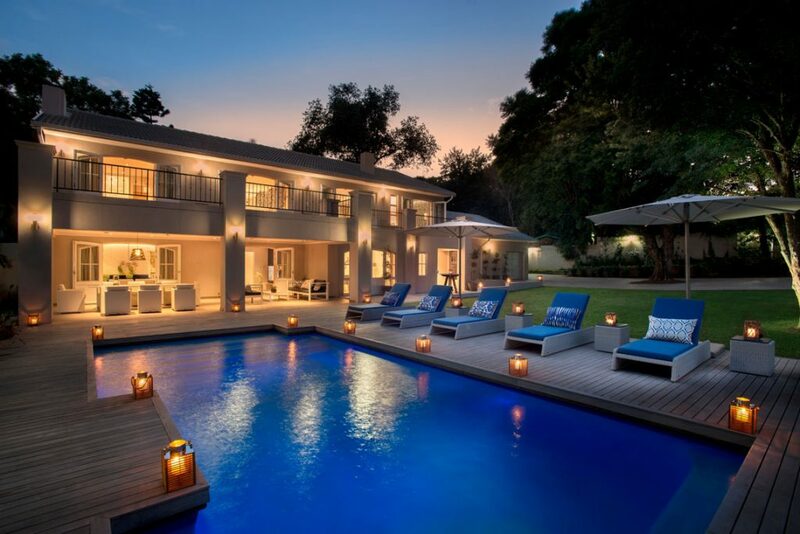 AtholPlace Villa is situated in the elegant suburb of Atholl in Sandton, Johannesburg. 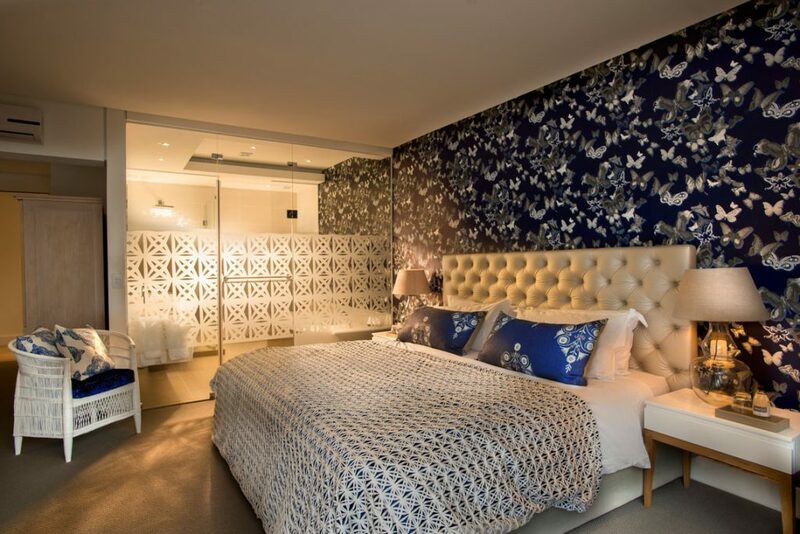 AtholPlace Villa has been created to give you a temporary home of your own in the amazing City of Johannesburg. The homely space includes 3 deluxe rooms, each with en-suite bathrooms, and one Junior Room en-suite (perfect for our young guests) as well as a superior living and dining area – accommodating a maximum of 6 adults and 2 young children. The outdoor surrounding areas of this comfortable but sophisticated villa include a breath taking garden, temperature regulated pool, a fire pit boma and shady trees perfect for those lazy, alfresco lunches. Business travellers will also find this space to be perfect as the Sandton business district is only minutes away. There are plenty of activities to enjoy. Great shopping, cultural tours, sightseeing or simply relax at your own pool. If you wish (at additional costs) you can choose to book a private chef who will be able to create meals based on your own personal requirements. Of course you can also enjoy meals at AtholPlace Restaurant.